In 2016 we reported on the nearly $10 Million the Florida Chiropractic Association (FCA) had pulled in from their conventions alone from 2009-2013 according to publicly available tax records. A follow-up review recently revealed that the FCA pulled in another $3,831,864.00 from 2014 - 2015 giving a grand total from 2009-2015 of $13,463,002.00. Keep in mind that this income is from their CONTINUING EDUCATION programs alone. Perhaps this is why the FCA attempted to put into LAW wording that chiropractors could only take ten hours of their 40 hours of CE hours online. Thankfully for Florida chiropractors, this wording was tabled before the legislative session ended. Can you imagine if it had passed? 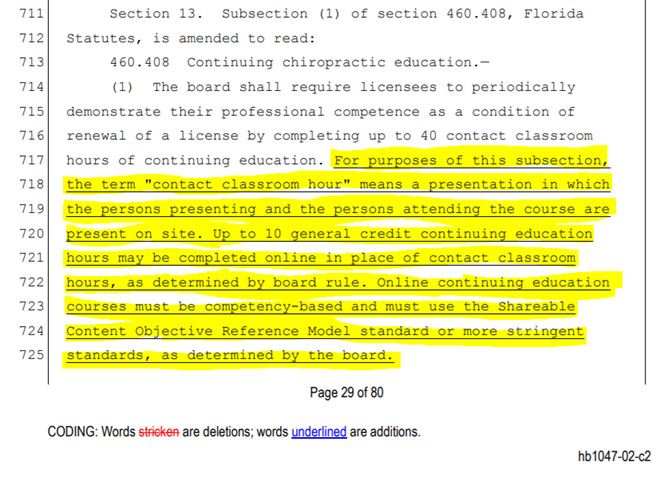 The Florida Board of Chiropractic Medicine has been embroiled in a battle to include on line continuing education courses as acceptable for meeting re-licensure requirements. On first look this seems like a no-brainer when you consider that you can get all kinds of advanced degrees completely online today and that online education is no longer considered “fringe”. 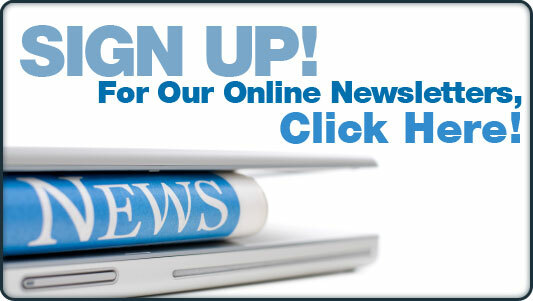 In addition, most states allow for at least a portion of continuing education credits to be earned on line. Not the Florida Board of Chiropractic Medicine. Too many cooks in the kitchen and too many people with vested interests in the CE world to do what makes sense. They resisted online CE credits and they have had the full support of the FCA on that issue. Just check the minutes of the FBCM meetings over the past couple of years. 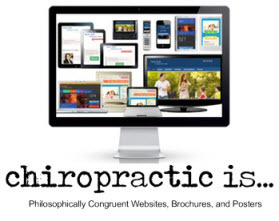 $13,000,000.00 is alot of money to anyone but its a fortune in the chiropractic profession. If the FCA had to rely on membership dues only they would have to make due with about a paltry million dollars a year - but when you add in MANDATORY IN PERSON CE that gives them nearly $3 million a year to play with. And just what do they do with all that money? Then there are those lobbying expenses (you know - to make sure the law is changed so you have to sit in a classroom for hours on end and keep the money flowing). Throw in the FCA's donations to the American Chiropractic Association of $10,000-$20,000 per year and a few bucks to keep the lights on and you can see that if all they had were membership dues the FCA might not have nearly $8 million in assets right now. 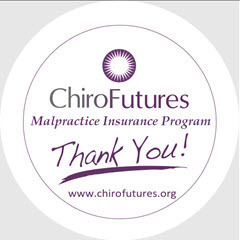 The primary function of the Florida Chiropractic Association is for the protection and welfare of its individual members, regardless of philosophy, as well as education of the public concerning the chirpractic profession. 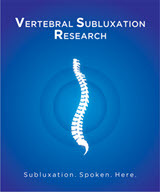 The FCA advocates the position that chiropractic is a distinct and separate healing arts science. We're wondering how these CE conventions that profit by mandated butts in seats hours protect the welfare of FCA members? Do FCA members actually like shutting down their practices for days, spending money on travel, hotel etc and sitting in a seat for hours on end when they could be doing it online? And what about "education of the public"? These conventions aren't for the public and the FCA doesn't have any public relations campaign directed at the citizens of Florida that we've seen. But that is what the FCA tells the IRS its all about. Oh, and if you are wondering about those donations to the American Chiropractic Association - I hope you don't think your patients need x-rays - because the ACA has adopted some ridiculous radiography guidelines. Glad to see the FCA supporting those kinds of efforts. Maybe that's how the FCA protects the welfare of its members? 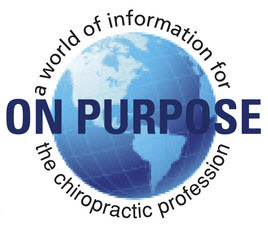 "The purpose of the donation to CHAMP is to support a fund that underwrites advocacy efforts on a national level that advance and protect the chiropractic profession and the millions of patients it serves." The FCA is opposed to chiropractors getting their CE online, uses FCA members dues to lobby against it, makes millions of dollars through its CE events and donates some of that money to the ACA's Chiropractic Health Advocacy and Mobilization Project (CHAMP). 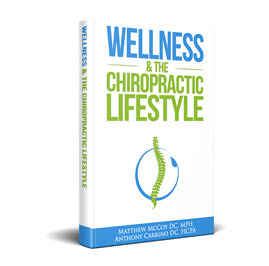 The ACA then adopts the Choosing Wisely Guidelines along with an Independent Medical Examiner organization (ABIME) that, among several other things, restricts the chiropractor's decision making ability to order x-rays for their patient. We are supposed to believe that this fulfills the mission of the FCA to protect the welfare of its doctors and educate the public? CLICK HERE for more on the FCA and the shenanigans in Florida.